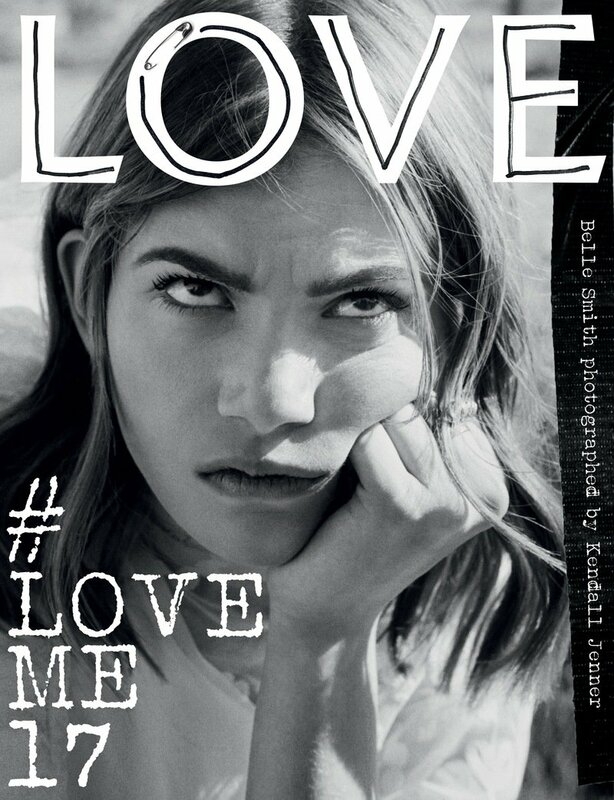 Senior Editor on LOVEME17 an international social media casting call which earned over 110,000 applications, 25 of which were photographed by Kendall Jenner. 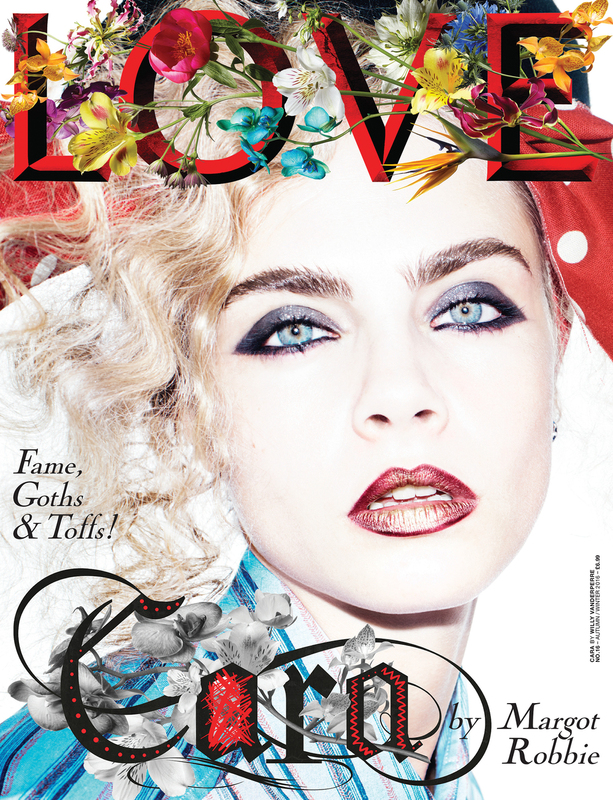 LOVE16- Fame, Goths and Toffs! 4 page interview with BARBIE on being THE fashion muse. 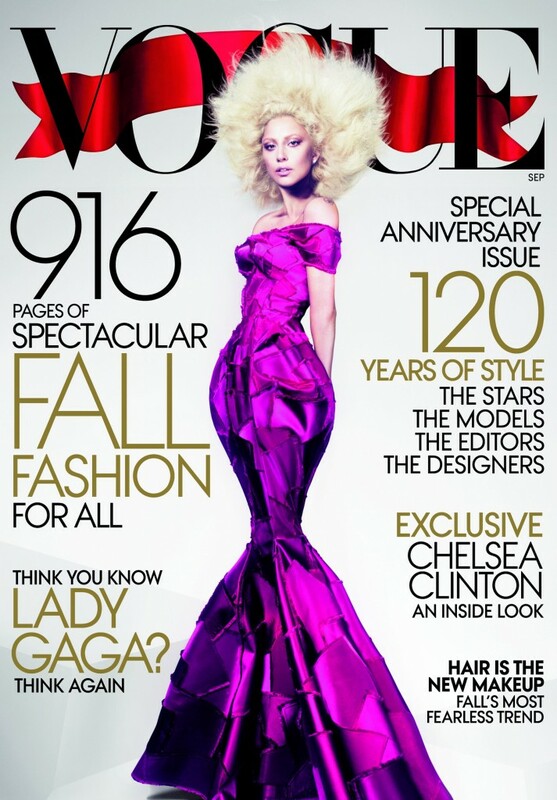 US VOGUE. Cover Story-Hair Is The New Make Up. 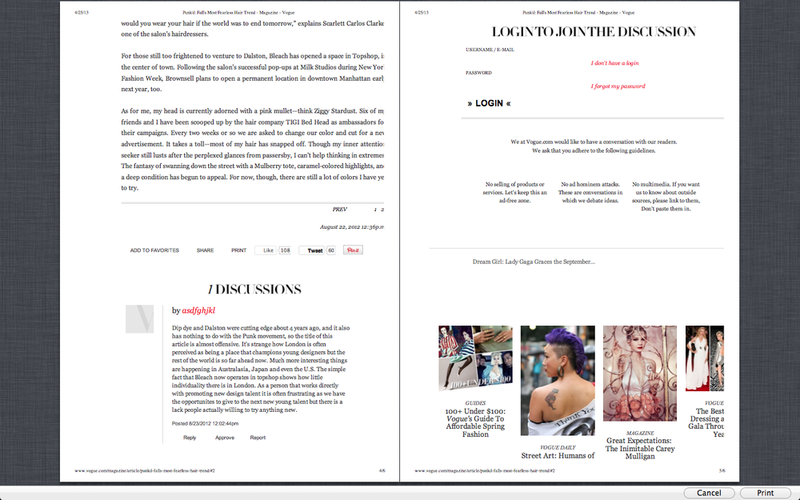 Contributing Editor for Wonderland Magazine featuring Katy Perry on three different covers. Interview with Oriole Cullen curator at the V&A. Accompanied by a Tim Walker Portrait, PUNK'd is the story of a growing hair trend hitting the states and the England. 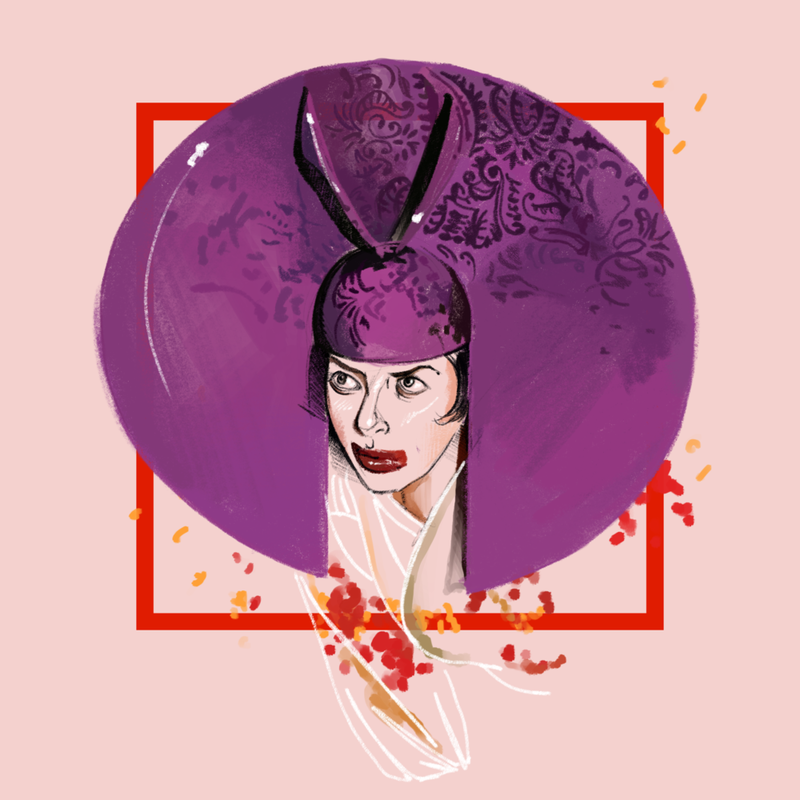 i-D Magazine "i think tomorrow is a say-something-hat-day"
Commissioned by i-D in conjunction with FASHION GALORE-Isabella Blow at Somerset House. i-D Magazine "i think tomorrow is say something-a-hat-day"
Tom Dixon for Because Magazine. Tom Dixon Interview with accompanying video for bi-annual magazine Because. i-D Magazine "This is How We Do It"
This Is How We Do It. Direction and words by Harriet Verney. A 7 Part series on i-D online interviewing 6 young creatives. i-D Magazine. This Is How We Do It. Harriet Verney's Mullet Manifesto. What to do with your Mullet. i-D Magazine. i-Do Hair extensions. i-D Magazine. Anarchy Is Cool. Coverage of 4/5 day Distortion Festival, Copenhagen. Part 1. SCHON! 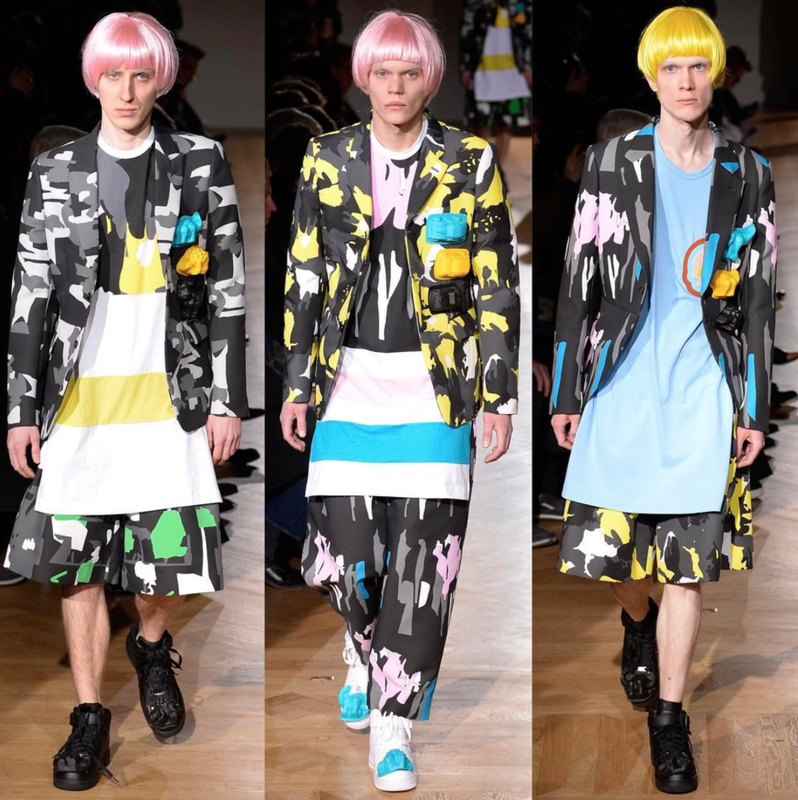 Twos Company- Fyodor Golan. SCHON! Interview with Designer Due Fyodor Golan. Lula Magazine. Interview with the Le Tan Sisters, Olympia and Cleo. LULA Magazine. Interview with The Le Tan Sisters. Interview for Lula Magazine. The Le Tan Sisters, Olympia and Cleo. Part 2.